With more people immersing more of their time into social media, Facebook added the ability for merchants to promote their business through the Facebook feed. Marketing is never a bad thing especially when competition is fierce like the huge hype for Japanese Ramen. With all those establishments like Ippudo, Ramen Santouka, Ukokei Ramen Ron and the like, any advantage adds up, and it was here on Facebook that I found out about it. Years ago when we went to Tokyo, we had a long list of things to do but weren't able to because because the date of visit was a little far from the event's date. One of the things on the list is the Tokyo Ramen Show, a yearly event to showcase the different Ramen from the different provinces which happens during the end of October to early November. As I was browsing the Facebook page of Ramen Iroha, it was clear that they were marketing that they've won the Tokyo Ramen Show for several years now. 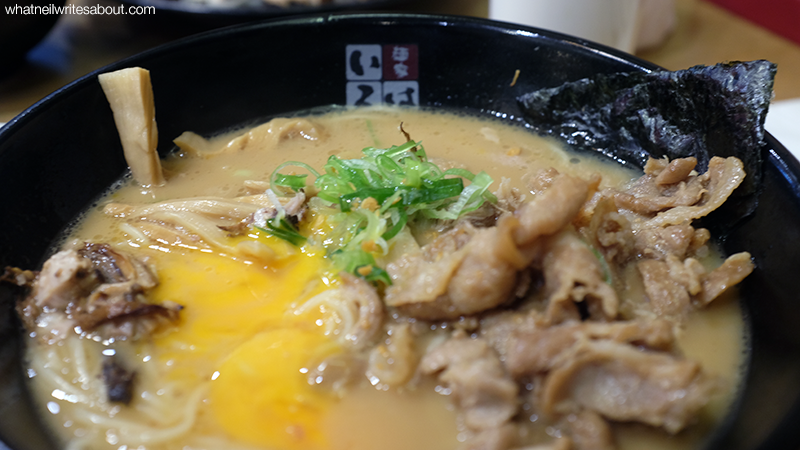 Consequently, I became interested in trying the dish that won over the wide variety of Ramen from the different Japanese provinces. 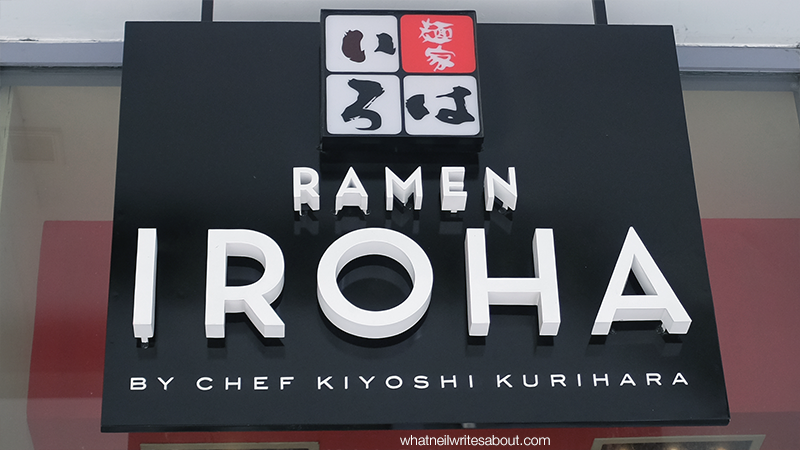 Ramen Iroha can be found in the W Global Center along 30th St. corner 9th Ave at Fort Bonifacio in Taguig. It is between IHOP and P.F. Chang's China Bistro. It is the usual modern building with a lot of steel and glass panels that makes you think whether or not the glass will reflect sunlight and bother the people passing by. Once inside, you notice the ceramic tiles, the wooden structures and the elegant uniform patterns that are architectural signatures of its Feudal eras. You will also find a selection of majestic Japanese landscape photographs that add to the aesthetics. 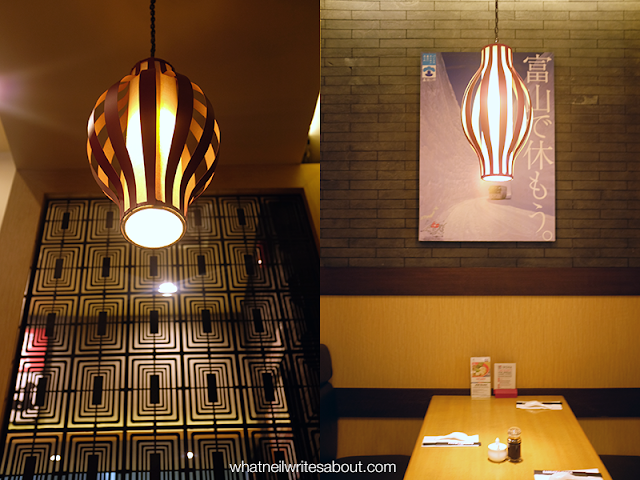 The design is more tamed than the opulent design language of Ippudo's Megamall restaurant and even so I find it elegant in its own way. Ramen Iroha's ramen offerings are diverse to cater to each preference but no matter which dish I tasted it was that there was one theme which is that in each bowl you will encounter a variety of flavors that blend well together, and there will be that one prominent ingredient that shines just enough that it never over powers the other flavor. In fact, not one flavor over powers the other. It is true balance. 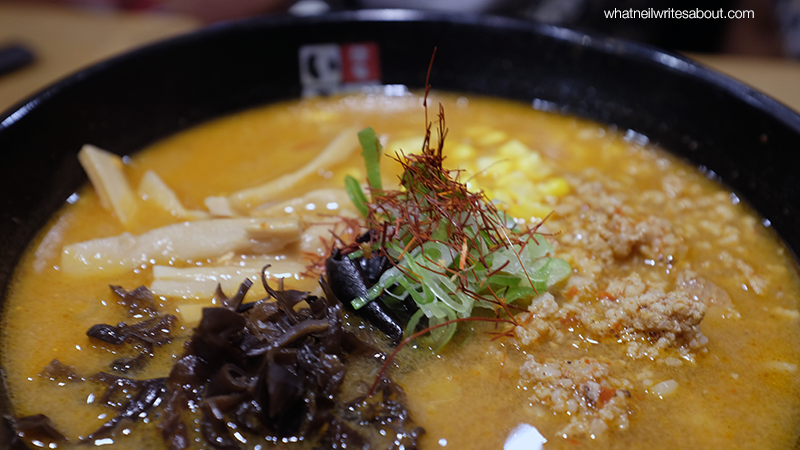 Each ramen is named for their main ingredient like the Toyama Black Soy-Sauce Ramen, Spicy Miso Tantan-Men and the Pork Niku-Soba and in each dish the soy-sauce and the pork meat respectively shines just enough to never over power the other ingredients that give you the relaxed satisfied feeling of balance. 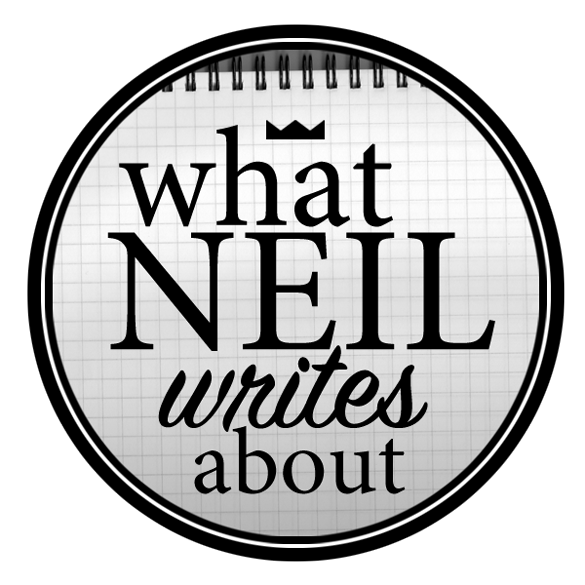 The effect is that there is no initial wow factor which means that you never get sick of any flavor may it be the salt, meat or earthy which results to you unconsciously eating more and more of the dish. Ramen Iroha's dishes seem to have not been made to wow you, but rather to introduce to you a form of balance that will mysteriously captivate you. No, they are not the best in terms of flavor or intensity but they are the best at balancing all, a Jack of All trades the master of none. Served separately with Strong Broth and Cold Noodles with Condiments! 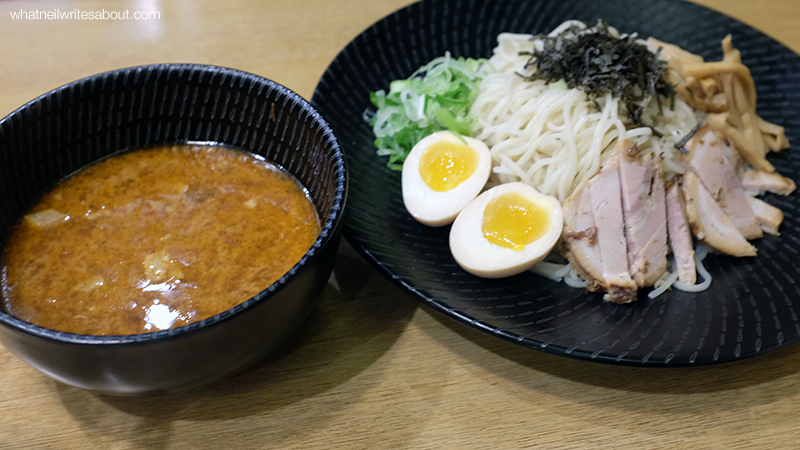 The last Ramen we got was the Tsukemen which is Japanese for dipping noodles where the soup and the noodles and condiments are served separately. 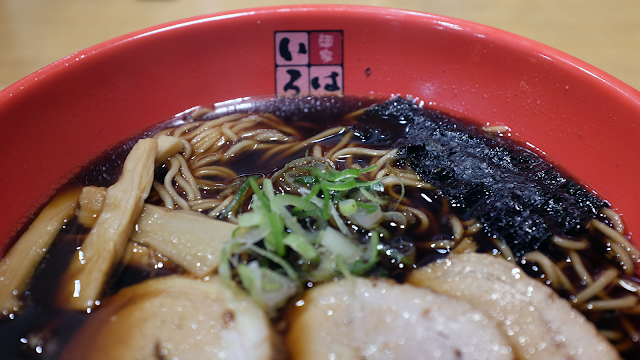 Their version comes with cold noodles that perfectly clash with the strong broth. It was different but in a good way to what I was used to from Mitsuyado Sei-men. I noticed that in some other ramen establishments some of my siblings would not finish their bowl, either noodles, soup or any other ingredient would be left behind, but here we finished all of it. We finished all of it! No single ingredient was left! When we arrived at the door we were greeted warmly by the signature 'Irasshaimase!' and were asked if we had a reservation. We said that we reserved a table for five and promptly lead to our table. They gave us our menu and recommended their best dishes while serving us tea. The dishes we ordered came ten (10) minutes afterwards. We dug in and they stood their and did their job to wait and see if we need any special service. They really pay attention whenever our drinks run out and they fill it up again. Their service is the standard polite and customer centric Japanese signature hospitality. Up until now, I have no complaints. 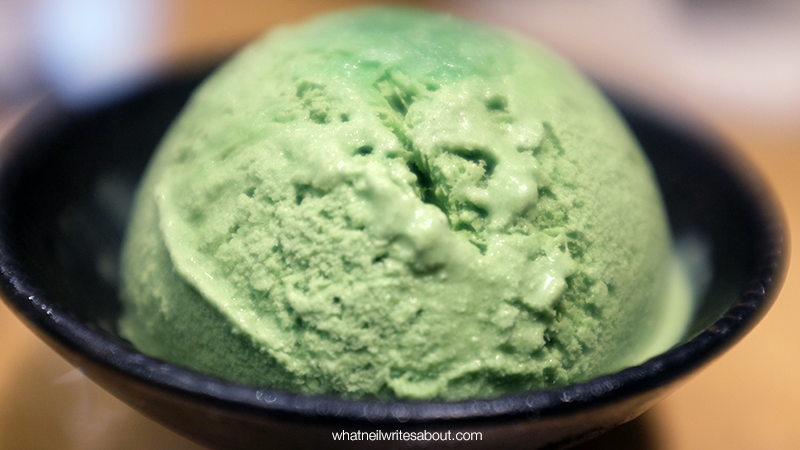 A huge Scoop of Green Tea Ice Cream! 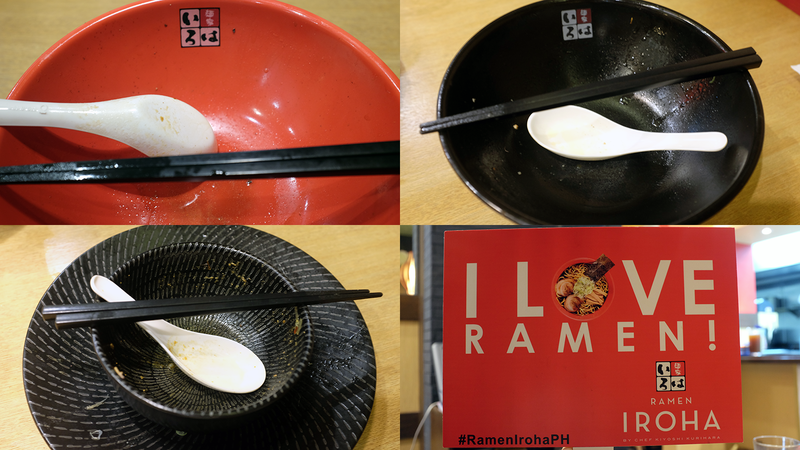 Ramen Iroha offers their Ramen in two ways the small which starts at Php 250.00 and the regular sized at Php 395.00 with a generous serving of noodles compared to the other establishments I've been to. They have add-ons and side dishes that starts at Php 50.00 and max out at Php 330.00.